Connect to your favourite fitness app or device with the JetBlack Speed & Cadence Sensor. 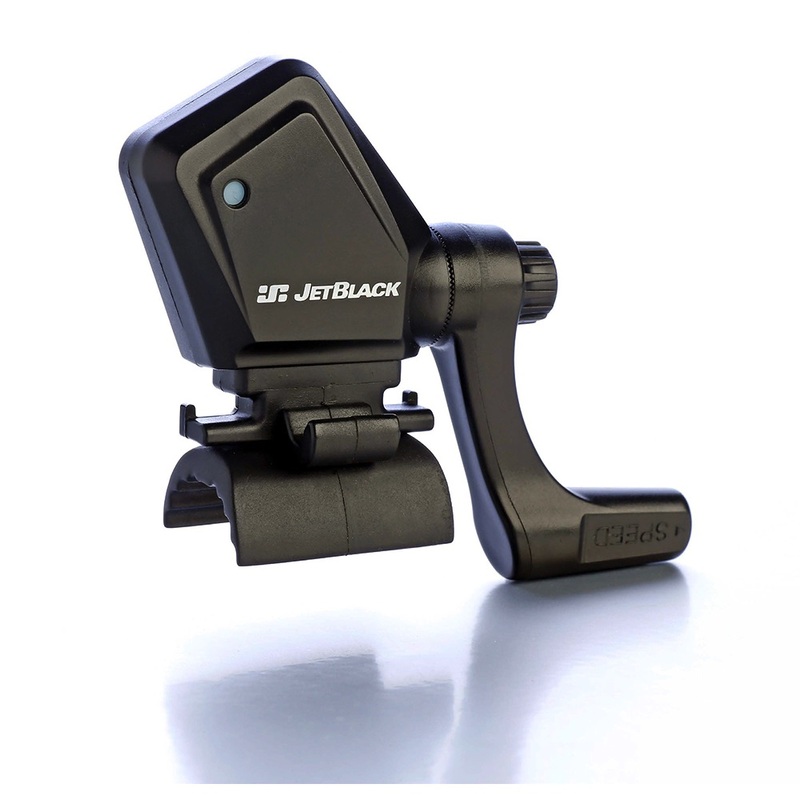 Compatible with all JetBlack Trainers apart from the JetBlack Whisper Drive which works as a Cadence sensor only. Featuring an advanced dual band wireless chip it allows connection with both Bluetooth Smart and ANT+ devices it is compatible with most apps, smartphones, watches and cycle computers. The Speed and Cadence Sensor is weatherproof and has a slimline universal fit.